Despite Britain’s pending withdrawal from the European Union, and all the uncertainty that surrounds it, Britons are not being put off buying property in Portugal. The falling pound, however, seems to have dented budgets. According to a new survey by Confidencial Imobiliaro (Ci), [LINK: ] the British made 31% of all home purchases by foreigners in Portugal, topping the list of overseas buyers. The French are next on the list, purchasing 19% of the properties sold to overseas buyers, followed by Scandinavians, who are responsible for 17%. The Brexit impact was primarily in making purchasers have to reduce their euro budgets. The British particularly favour Albufeira and Loulé, where their share of the overseas-buyer market rises to 44%. In fact, almost half of the properties purchased in these areas by foreigners last year were bought by the British. The most surprising finding from the survey was the price that the British were willing to pay. 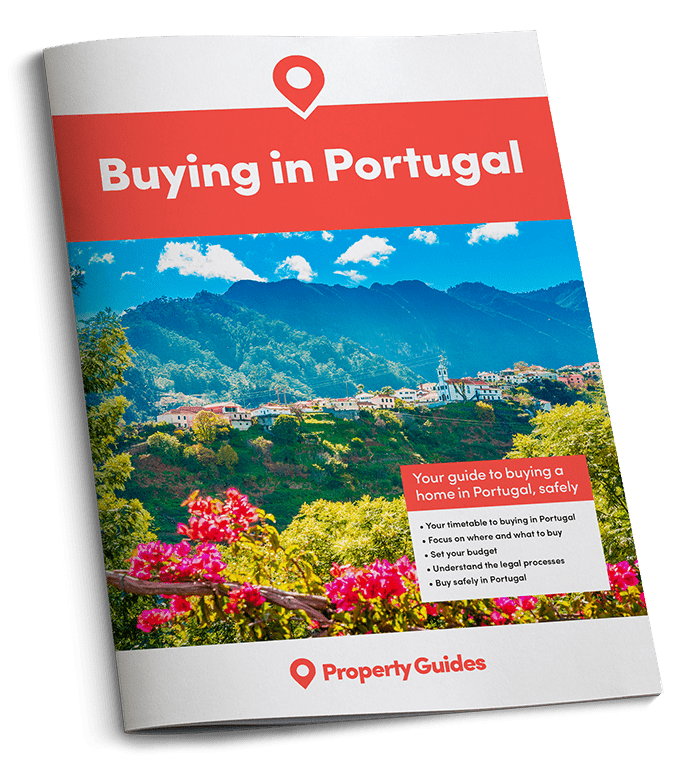 The average transaction value for 2016 by British buyers was €1.2million across Portugal. While a few high-value properties could have skewed the averages, this is still far ahead of any other country’s average price, even Chinese investors. By contrast, the average price among other northern European buyers was €495,000 and by French buyers was €282,000. The average price paid for property in Portugal by the British did fall in the second half of the year, however, from €1.4million to €1.1million. This coincides with the fall in the value of Sterling after the Brexit vote, suggesting that the Brexit impact was primarily in making purchasers have to reduce their euro budgets. As an interesting side-note to this story, it seems that while Brexit isn’t deterring property purchasers, it is affecting the number of UK tourists visiting Portugal. Diário de Notícias reports that the Algarve, specifically, has hosted 17% fewer Brits this year than in 2016. This equates to 56,000 fewer British tourists in July alone. According to separate UK figures, it’s estimated that around 5% fewer Brits are travelling abroad overall this year. This is a significant number, and one that pundits suggest “may worsen”. Fortunately for Portugal tourists from other countries are filling the gaps, with German visitors particularly prevalent.